If you're a fan of classic science fiction from the likes of Ray Bradbury, Isaac Asimov and Robert A. Heinlein, you're in luck. 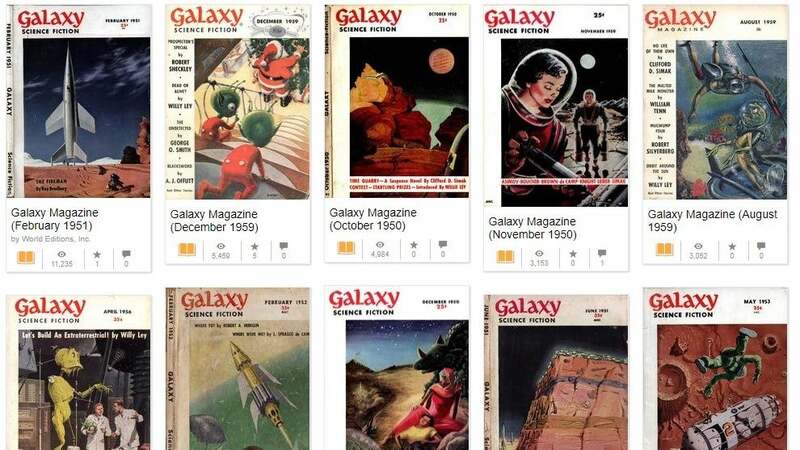 Archive.org now has a massive collection of the magazine Galaxy Science Fiction for you to peruse for free. 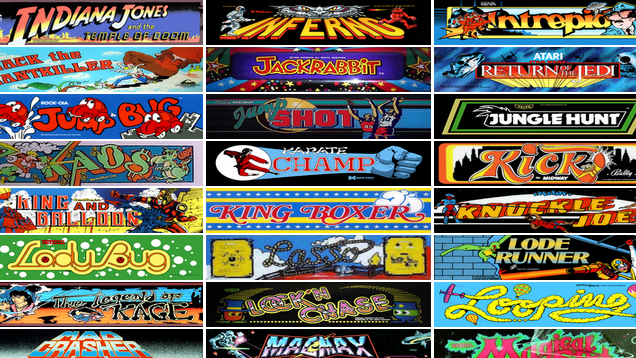 If you need to take a break and have some fun, the Internet Archive has gathered over 900 classic arcade games from the 1970s through the 1990s and made them all playable in your browser. The collection has over 350 issues spanning from 1950 to 1976, and even includes an early version of Ray Bradbury's Fahrenheit 451 and The Fireman, as well as Isaac Asimov's The Caves of Steel, and Afred Bester's The Stars My Destination. While the collection isn't quite the entire run of GSF, it probably has more than enough to keep you busy. 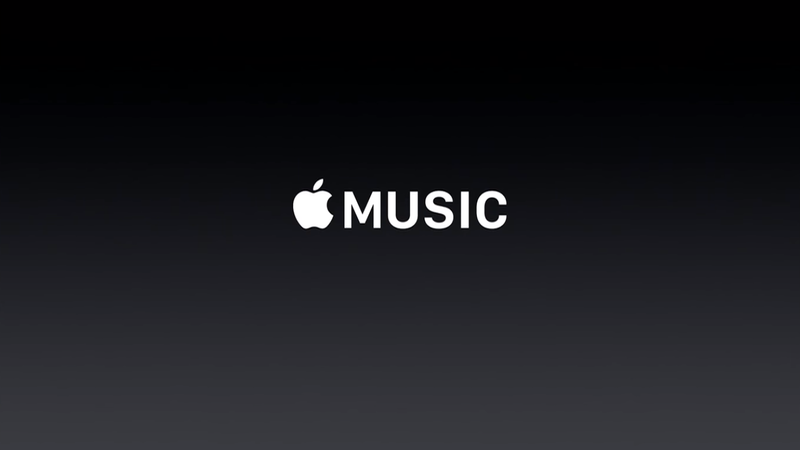 Besides, you can't beat free. You can browse through the entire collection at the link below.